No Doubt, smartphone sales are growing day by day. Earlier, It was believed that mobile phone increases the risk of brain cancer, but 29 year old study has concluded that mobile phones doesn’t resulted in the increase in brain cancers. This news comes from University of Sydney where the study was done for about 3 decades. Long term study conducted in Australia indicates that there is no risk of increase in brain cancer from using a mobile phone. The study has concluded whether the mobile phones cause cancer or not, it has been published now. Researchers from Australia tracked the rate of brain cancer in the country’s population from 1982 to 2013. They discovered that there was no statistical proof abiding the idea using a mobile phone can cause cancer. The results of the study conducted for thirty year period showed a little increase in brain cancer among men but a stable rate among women. All diagnoses of cancer are recorded and this permitted the team to match the data besides growing mobile phone usage since 1987. In 2014, they approximated that 94% of Australians are using mobile phones. “The observed stability of brain cancer incidence in Australia between 1982 and 2012 in all age groups except in those over 70 years compared to increasing modelled expected estimates, suggests that the observed increases in brain cancer incidence in the older age group are unlikely to be related to mobile phone use,” wrote Simon Chapman, the lead author of the study. In 2008, scientists at Imperial College in London started a 10 year old study to check whether the phones cause cancer or not. 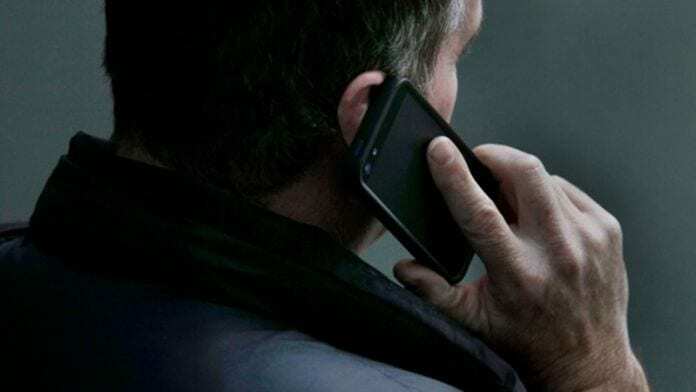 About 200,000 mobile phone users which also comprises of British are being tracked with the entire study which is believed to cost about $3.5 million. Researchers from Denmark and Sweden are also conducting research on the same subject. “Some 90 per cent of the population use mobile phones today and many of these have used them for a lot longer than 20 years. But we are seeing no rise in the incidence of brain cancer against the background rate” says Professor Simon Chapman, of the University of Sydney. This was a good story to share which we did on our facebook page.